Traditionally, sound isn't always given the same level of importance as other visual elements. A part of the reason is because it is simply too difficult to do things that go beyond simply loading a file and playing it. Having the sound's properties dynamically react to changes in your scene is almost out of the question! To help address some of these shortcomings associated with working with sounds, Sonoport has created a sound library and an associated API that makes it easy for you to dynamically manipulate sounds. In this tutorial, you will learn how to make your sounds feel alive similar to the example you will end up creating by the end. This tutorial describes using the Sonoport SDK. 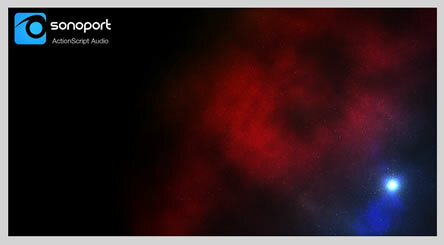 Sonoport was a sponsor of this site when the tutorial was written. The primary contents of your extracted files are the components that you need to have installed in Flash or Flex to have everything work. We'll focus on just the Flash side of things in this article. 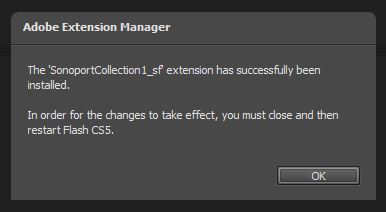 Once you double-click on the file, the Adobe Extension Manager will launch. This is a small application that, as you can guess by the name, makes managing your extensions easier! 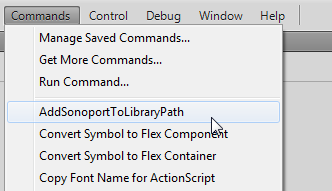 Running this command will allow your application to know where to look when it encounters a reference to the Sonoport library. As you will see shortly, the code you will be working with makes a reference this library which, thankfully, Flash now knows about. 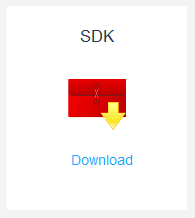 Next up is for you to download the sample source files that will get you up and running without giving away the punchline. If you press Ctrl + Enter (or Cmd + Enter) to run your current application, you will see a simple application where a spaceship follows the position of your mouse. Great - if you can see that, you are in good shape. 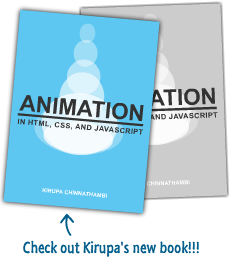 In this short article, what you will learn to do is add some code to this project. The code you add will allow you to load some sound and to dynamically adjust the sound based on where on the screen your space ship actually is. Let's get started. Before going further, let's take a look at the code we have currently. 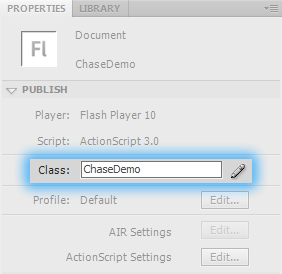 From the downloaded files, open ChaseDemo.as located in the ChaseDemo folder. All of the code that you see is what allows your spaceship to follow the mouse and change its scale when your mouse moves vertically. All of these variables should be pretty self-explanatory. The wSWF and hSWF variables hold the size of your stage. The targetX and targetY variables are just getting the center point of your stage by dividing the wSWF and hSWF values in half. I am calling this one out separately because this will reference your spaceship directly - a spaceship that will be instantiated from your LIbrary. It's pretty cool, so you'll see it shortly. Keep these variables under your hat, for you will be running into them frequently in both the code I will be explaining as well as the code that you will be adding. The first two lines in this function tell your application's stage to not resize and to align all of the content from the top-left corner. 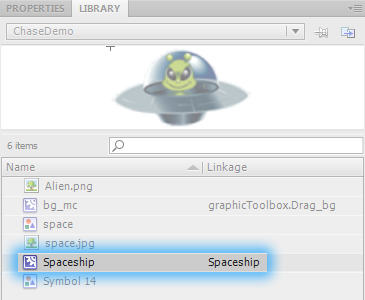 As you can see, the linkage value for that movie clip is Spaceship, and that is the value you used in your code to associate it to your ship variable. Displaying content from the Library is covered in greater detail here. In the first line, you associate the ENTER_FRAME event with the onEnter function, and in the second line you associate the MOUSE_MOVE event with the onMove function. Let's look at both of those functions in greater detail next! Both of these functions are responsible for controlling the alien spaceship's movement. The onMove() function calculates the mouse position whenever there is mouse movement detected, while onEnter() updates the spaceship's position, with some basic interpolation. I am not going to go into great detail on what is displayed here because it is fairly straightforward. Ok, we've reached the end of our examination of what the code looks like. In the next page, we'll add some some and make modifications to how the sound...sounds!